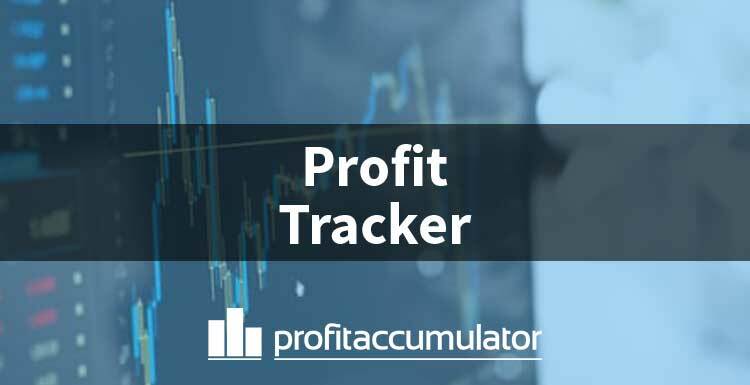 Profit Accumulator members can use Profit Tracker to keep a record of their earnings across accounts. 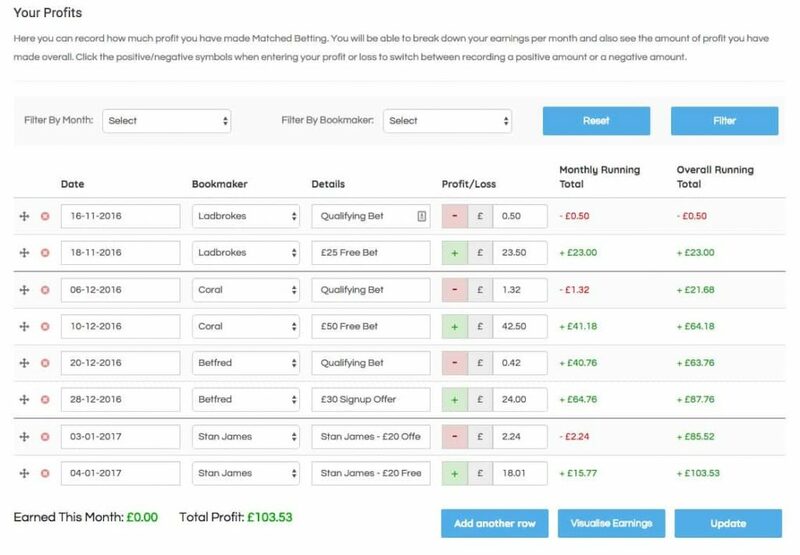 The profit tracking software is designed to replace the need for a matched betting spreadsheet - or at least one of them. An important aspect of matched betting is keeping track of your money. It's likely to be in multiple betting accounts. The profit tracker helps members keep track of their money, providing a running total on profits. It too is customisable, with filters and sort options, as well as the capacity to visualise profit over time in the form of a graph. We have kept the Profit Tracker as simple as possible so that it’s easy to use and navigate. However, at the same time, it’s packed full of useful features. To get to the Profit Tracker, click "My Account" along the top navigation bar. Then once there, select "Your Profit". Select "enable calculator logging" at the bottom of the page in order for automatic logging feature to be visible on the Betting Calculator. Once you have used the Profit Tracker once and clicked 'update', it will appear in the top navigation bar. This is how the Profit Tracker will display your earnings. It splits your earnings into each month and gives you a running total of how much you've earned that month, as well as your overall profit from when you started. 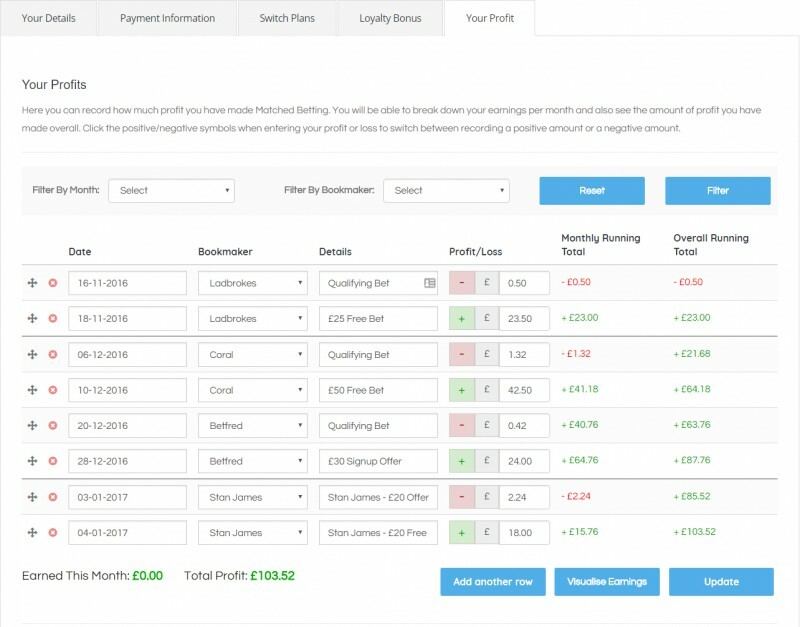 You can filter different months or bookmakers to see when you earned the most or which bookie is performing best for you. Each bet is broken down to display key information, which helps give a better idea of what's going on. The date the bet was placed, which bookmaker it was with, the type of bet and the total profit or loss made are all displayed. 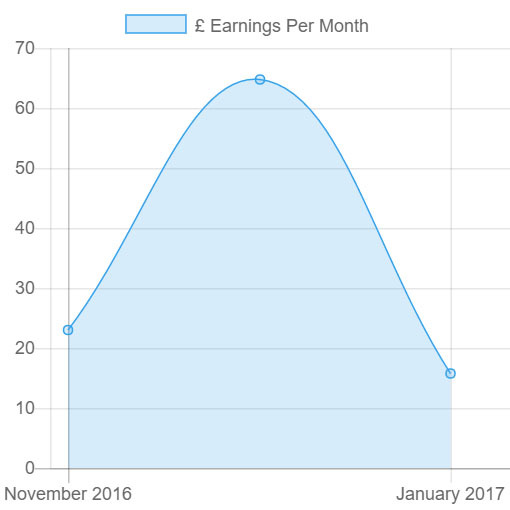 The "Visualise Earnings" button lets you see your earnings in line graph form, which makes it easier to digest the information. There are two ways to add information to the Profit Tracker. You can add it manually by clicking the "add another row" button at the bottom and input the data yourself. Or you can have the data inputted automatically when you're calculating your bets from the Betting Calculator by clicking the "store" button.